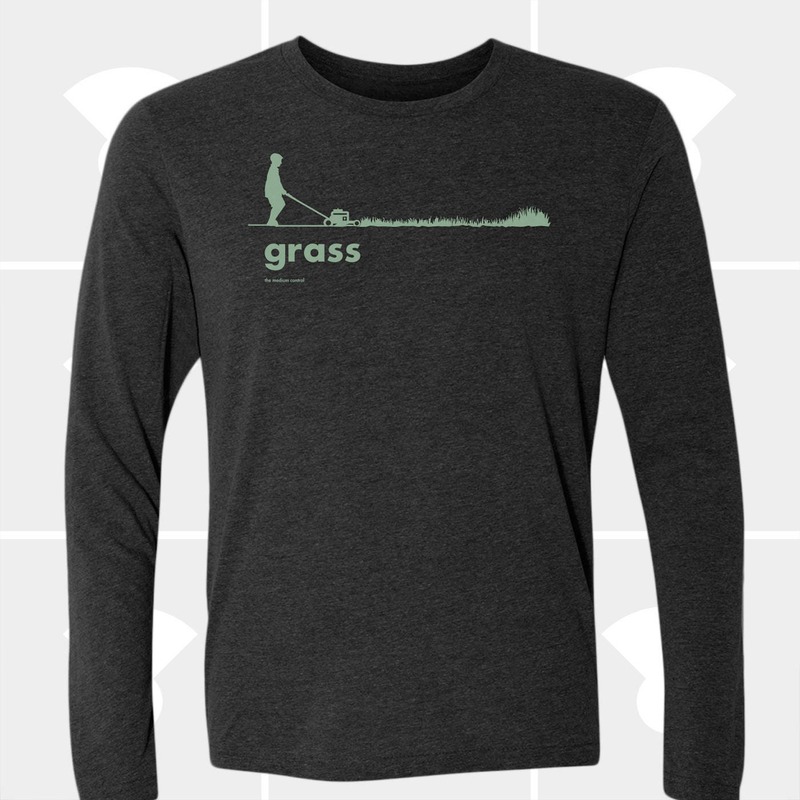 This unisex Grass long sleeve shirt makes the perfect gift for your Dad, Brother, Son or yourself! A Boutique-quality garment designed for maximum comfort and fit for men & women of all sizes. Screen printed manually, by real humans. Always! Hand Printed on the Shores of Lake Superior in Duluth, Minnesota. 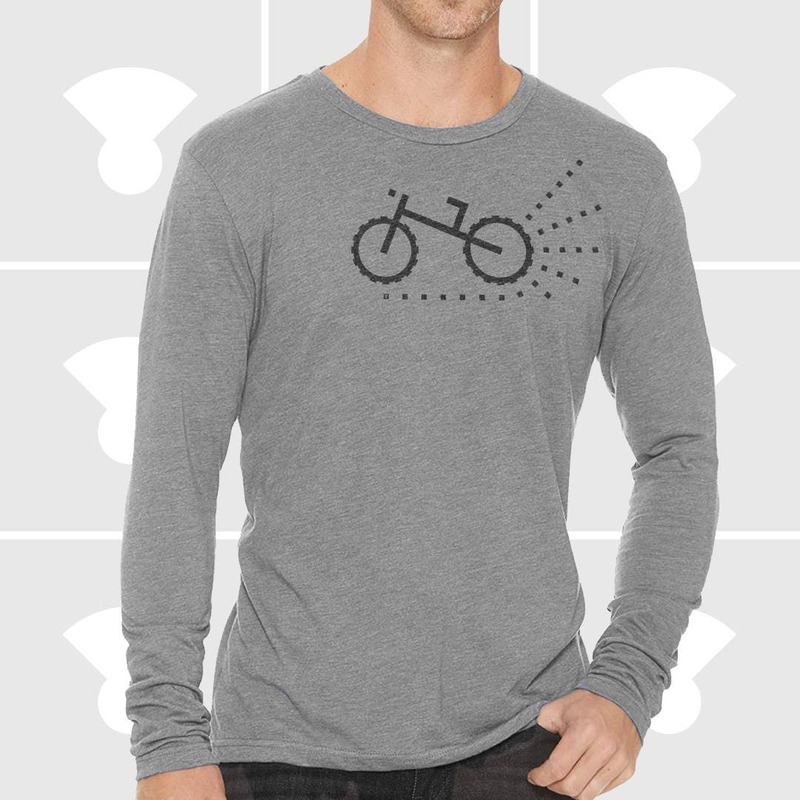 This Next Level tri-blend long sleeve is markedly soft with a unisex fit. NEED YOUR GRASS LONG SLEEVE QUICK!